I am a thirty something mother and full time HR consultant who CRAVES creativity! I have a husband who is a designer and whist is very different to me, inspires me to think and be creative. I am constantly looking for new ideas, researching to figure out if I can make it and how I can make it without it costing the earth. 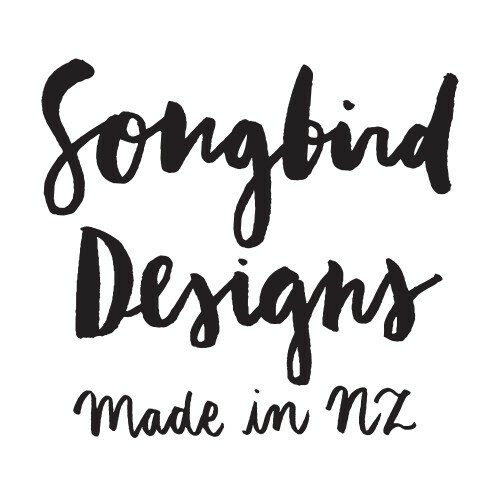 It seems to me that handmade is in a revival and I am constantly amazed at the amazing range of creative expressions that I find and the quality of what people are making. It warms the heart!